Reducing glare from reflective surfaces using a circular polarizer is simple, with a twist. Ever notice the bright, white orbs emanating from hardwood floors in pictures? No? Take a look below, but beware, you will no longer be able to look at hardwood floors the same in pictures. No circular polarizer has been used to reduce the glare. a circular polarizer on the lens has been used to cut the reflections down on the floor. The video was taken for instruction purposes and you can clearly see the effects of the filter working it's magic. The reason you would want to do this is so you can see the beautiful wood grain that took so long to manufacture. 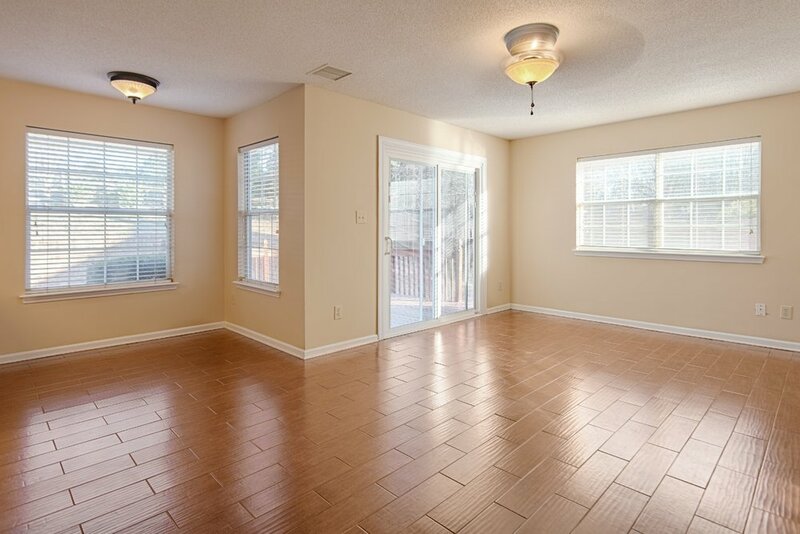 People spend a lot of money on hardwood floors and having them show properly in pictures should be of high importance. Not only does the polarizer cut out reflections on hardwood floors but also on, ceramic tile, granite, marble, windows...basically anything non-metallic. Circular Polarizers are an invaluable and essential tool for landscape photographers, automobile photography, real estate photographers, and product photography. For $38, you can get your basic circular polarizer and start improving your interior and exterior photography of homes, instantly. Amazon has many options for these filters and personally, I wouldn't buy anything cheaper than the one I have listed here. The lesser expensive ones tend to be made out of plastic and not real glass (you don't want that.) My advice is read the reviews. Polarizing filters can be used in many instances and I find them an invaluable tool in my camera bag. I hope you found this article helpful and informative. If you know a photographer who is shooting real estate and has yet to start using a circular polarizer, please share this with them, thanks.